Printed Pocket Folders are a great way to organize your papers or sales material in a professional and unique manner. An important presentation or client meeting deserves marketing materials that will last like pocket folder printing from PGprint. 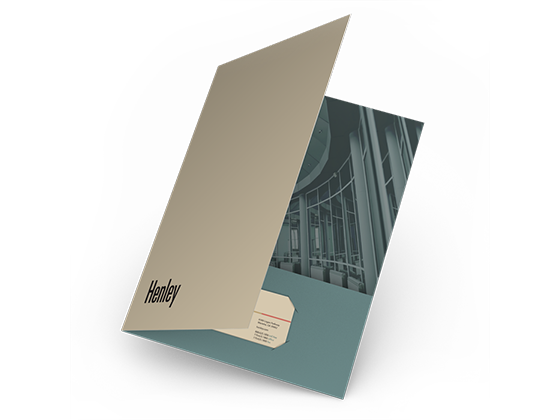 A custom pocket folders is ideal for distributing marketing materials. Give your customers something to identify your business with when you buy printed pocket folders from PGprint. Brand your company, product or service with custom presentation folder printing. PG Print product templates provide the specifications required to ensure your artwork is print-ready. 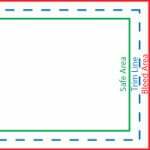 The template files are PDF formatted documents that are inserted directly into your artwork to provide guidelines for size, bleed, trim and folding. Remember to remove our template from your final artwork before submitting your files to our servers.